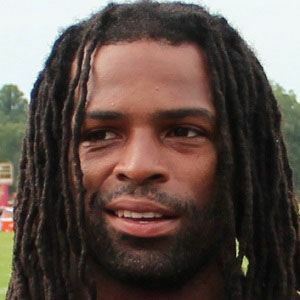 NFL running back who was signed in 2008 as an undrafted free agent by the New England Patriots, then joined the Cincinnati Bengals in 2012. He played college football at Indiana University. He was given the nickname Law Firm because of his lengthy name. He grew up in New Orleans with his parents, Ronald and Latonia. His uncle is Birdman. He split his playing time on the Patriots with fellow running back Danny Woodhead.